Our moms do so much for us it's hard to stuff all the gratitude we have into one day. Celebrate your mom in abundance with multiple Mother's Day events in Orlando. Here are a few of our favorite things to do with mom on Mother's Day in Orlando. For the mom's who love to rock, the 18th Annual Florida Music Festival takes over Downtown Orlando featuring over 150 bands in pubs, clubs and outdoor stages over 6 blocks of concerts in Downtown Orlando! 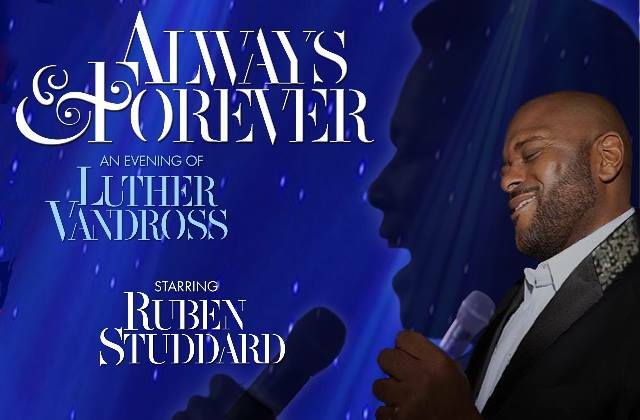 Make your mom swoon with an unforgettable evening at Hard Rock Live Orlando as the music of Luther Vandross is beautifully remembered and performed by Grammy Award nominee and American Idol winner Ruben Studdard! 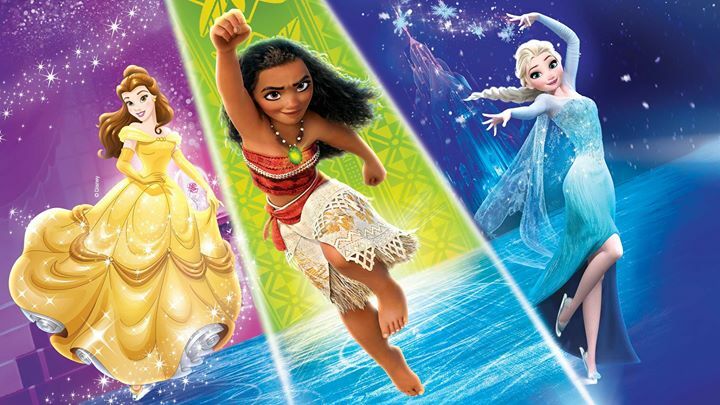 Make unforgettable memories with Mickey, Minnie, and all your Disney friends when Disney On Ice presents Dare To Dream comes to Orlando’s Amway Center for six performances May 11-13, 2018. 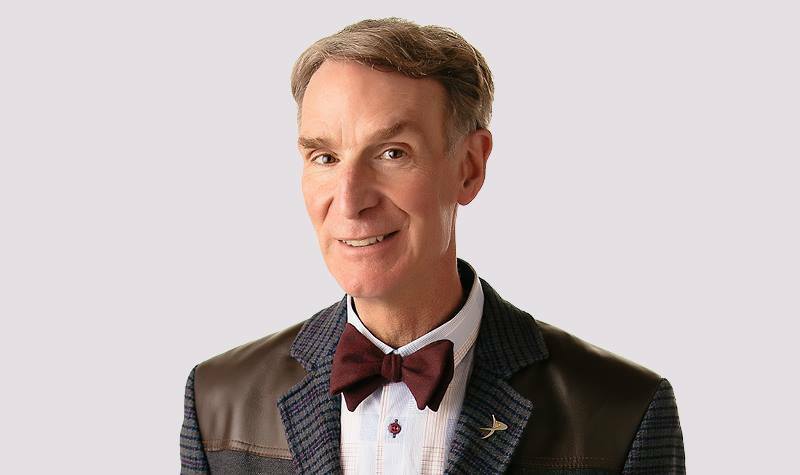 For the science-loving mom, OUC Speakers at Dr. Phillips Center Presents An Evening With Bill Nye The Science Guy on May 12 in the Walt Disney Theater at Dr. Phillips Center for Performing Arts. 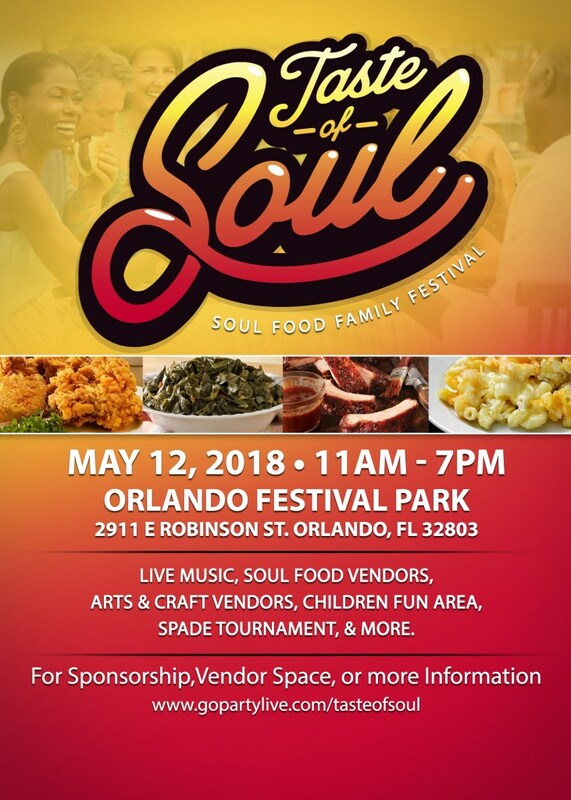 Come enjoy a family festival in Orlando of sights, sounds and tastes of African-American and other diverse cultures of Soul Food Cooking on May 12th at Festival Park in Orlando. Leu Gardens Celebrates Moms! 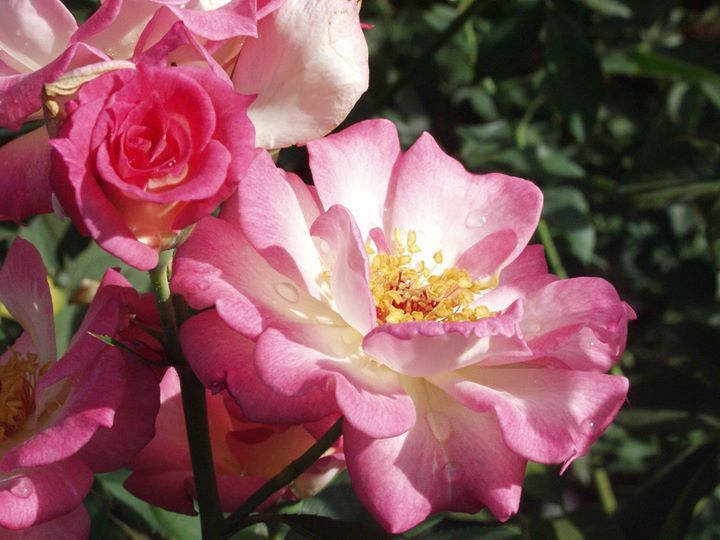 Enjoy this special day with your mom in the beautiful 50-acre gardens. FREE Admission for Moms, Sunday, May 13, 2018. Stroll the winding pathways and discover all the amazing gardens. 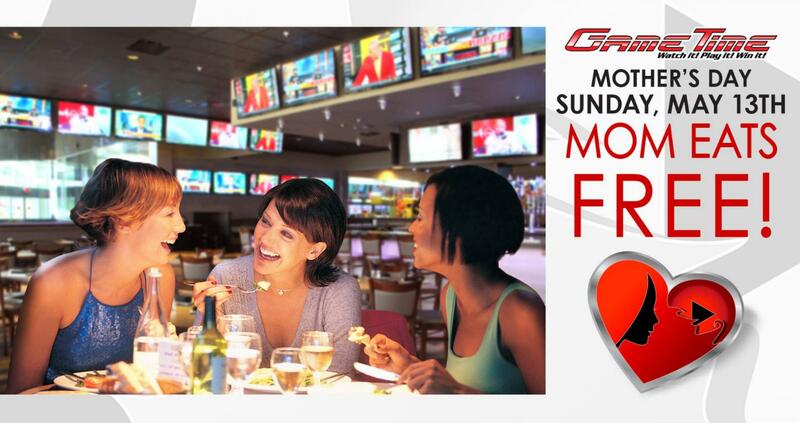 Mother’s Day at GameTime – Mom Eats Free! Enjoy GameTime with your kids on Mother’s Day, May 13th, and Mom will eat FREE*! 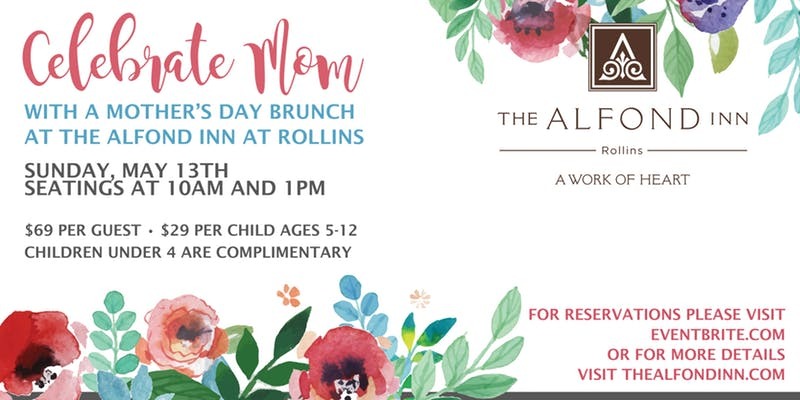 Celebrate Mom with a Mother’s Day Brunch at The Alfond Inn. Our Chefs will be busy in the kitchen preparing something special just for her. 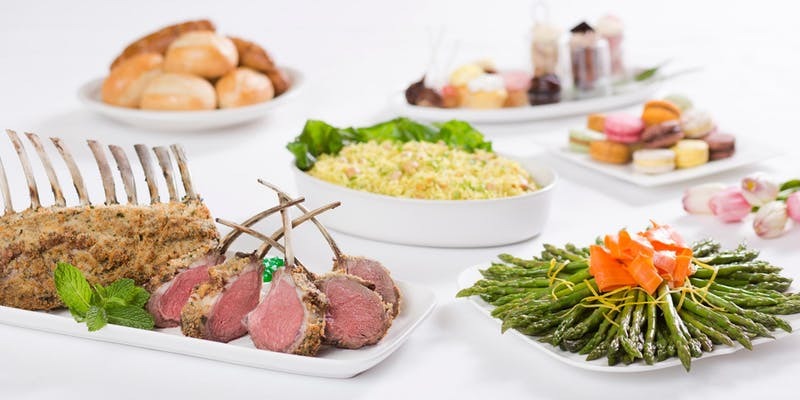 Treat Mom to a decadent Mother's Day brunch with over 30 traditional dishes, fresh seafood and desserts as sweet as she is — then top it off with complimentary champagne or mimosas. Mother’s Day Brunch featuring Oklahoma! 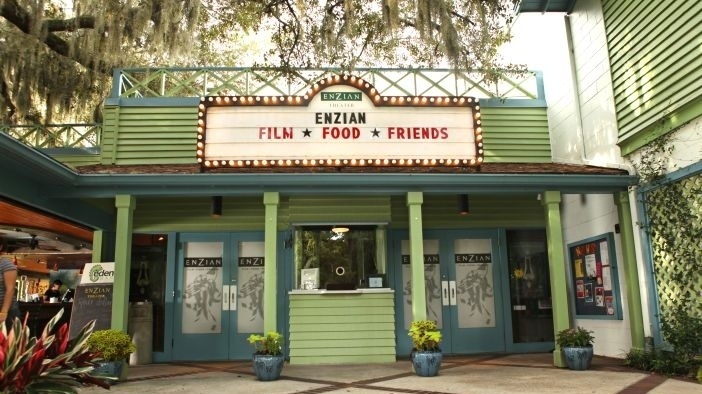 This Mother’s Day in Orlando celebrate with an elegant Sunday brunch at Enzian before the film. Be serenaded by a live band while you enjoy a delectable buffet spread complete with a carving station and fresh-squeezed juices. 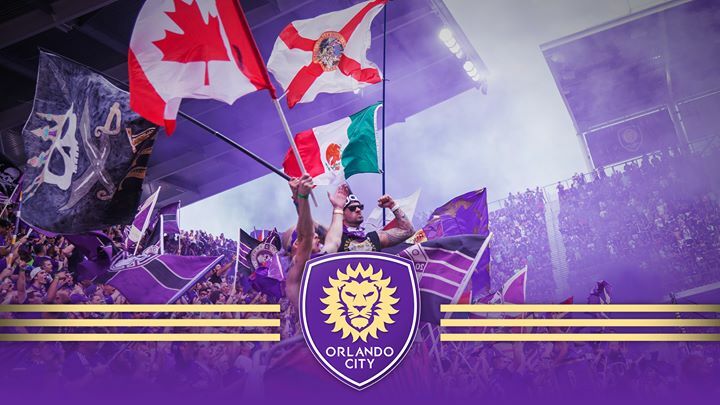 If your mom is an Orlando sports fan or even if she loves Orlando City take her to the Orlando City Soccer Stadium on Sunday when the Orlando City Soccer Club take on the Atlanta United FC this Mother's Day in Orlando. We hope you have a wonderful time celebrating the mom's in your life. 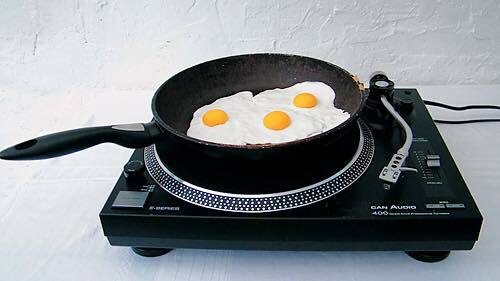 In search of more ways to show her you appreciate everything she does? Check out our Mother's Day Orlando Guide.